Moses' mom used to buy the value bucket of ice cream because it was cheaper than buying an actual bucket. More CONAN @ http://teamcoco.com/video Team Coco is the official YouTube channel of late night host Conan O'Brien, CONAN on TBS & TeamCoco.com. Moses Storm mixes performance art, stand-up, and a hell of a lot of audience participation all in one show. #MODERNMILLENNIAL Moses Storm lives in a 24/7 art installation in Los Angeles for 2 months funded entirely by crowd funding. Terminally Chill Birthday. Moses Storm sets out to have the most exclusive birthday party at the Los Angeles International Airport. 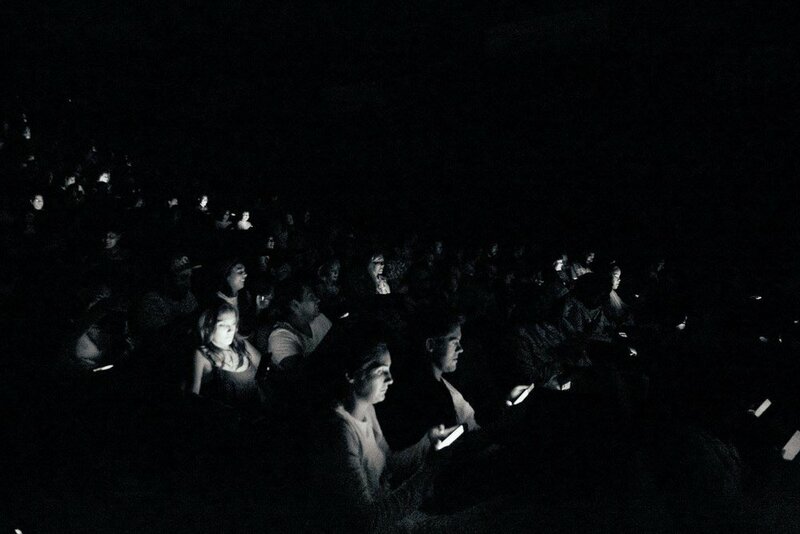 First ever ALL CELL PHONE MOVIE SCREENING On May 6th 2015 Moses Storm held the first ever ALL PHONE screening for their film #MODERNMILLENNIAL. 250 Attendees were surprised when 2min into the film, the screen prompted them to go to a link to enjoy the rest of the film. Each audience member was given a pair of headphones and directions to the nearest charing rows. The “INTERSECTION / OF / THE / FUTURE” In an effort to fix the texting and driving problem, Moses Storm creates the intersection of the future. Moses Storm and Shelley Hennig star in Timur Bekmambetov’s high concept horror film that unfolds entirely on computer screen. Moses Storm on MTV's Acting Out.